AT&T’s ongoing buy-one-get-one free promotion now incorporates Samsung’s latest flagship device, the Galaxy S7. As AT&T states in a press release, anyone who purchases a Galaxy S7 or Galaxy S7 Edge can receive a free Galaxy S7 via monthly credits. To claim this offer, the first Galaxy S7 or S7 Edge must be purchased on a new line or as an upgrade. If that’s fine with you, then the second phone must be activated on a new line through AT&T’s Next 24 program. Both phones will need to be activated on a qualifying plan, such as a Mobile Share Value plan, which starts at $70/month. After three bill cycles or less, you will begin to receive up to $695 spread out over 30 monthly bill credits. At the time of sale, taxes for both devices will need to be paid. According to AT&T, after $695 in credits, a Galaxy S7 will be free or the credits may be applied towards the purchase of an S7 edge. For more detailed info into that process, you will want to contact AT&T. 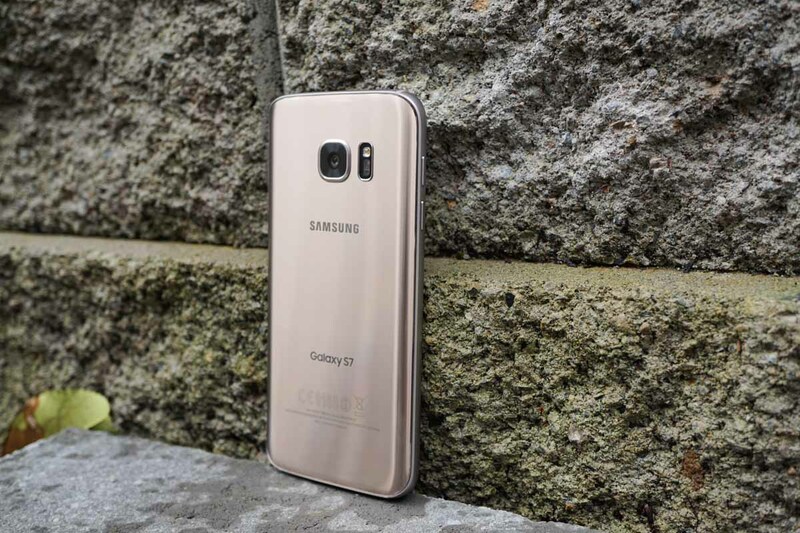 If you have already purchased the Galaxy S7 or S7 Edge, and meet all of the criteria listed above, AT&T can retroactively apply credits to the account for a second Galaxy S7. Again, contacting AT&T should be your first action if you wish to take advantage of this promo.